Gravina’s Window Service has grown to be the premiere Andersen Windows and Doors Window and Door Provider in the greater Denver area. We have built our outstanding reputation on providing superior products, exceptional customer service, and skilled craftsmanship. Gravina’s Window Center has added value as a Service Provider for Andersen Windows. "We feel as if we've grown with our customers, and we've kept our products and services modern with the times. One thing we are proud of is our professionalism, attention-to-detail and quality products which are built to last." Working with one of the biggest brands in the window industry, Andersen®, we are familiar with the quality of all of their products. If you're thinking about doing some remodeling in your home we can help. We have the experience needed to answer your questions and help you choose which products are right for your home and your spending budget. 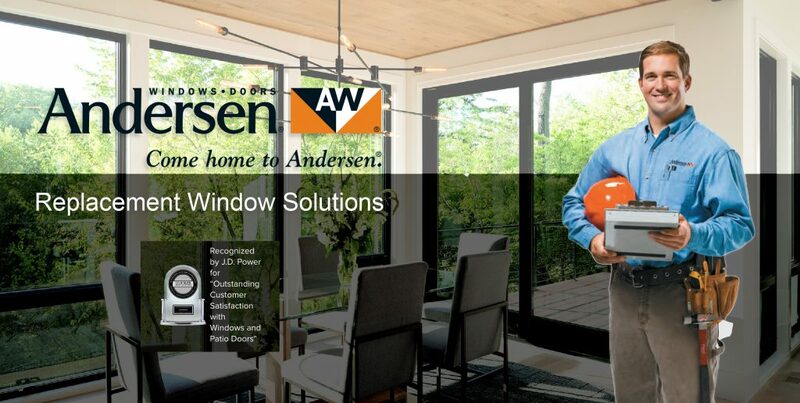 As a Certified Andersen Partner, we can handle any warranty or service needs you may have with your existing Andersen Windows. Ask for details.